I just returned from the amazing SNAP! Conference. 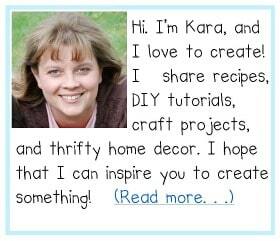 I had a fabulous time meeting up with blogging friends, and making a bunch of new ones. It is great to spend three days with women who totally “get you”! The classes were incredible, and I learned so much stuff my head is exploding. Hmm, maybe that explains the headache? I am so grateful to my wonderful husband who kept things running while I was away. He kept the house clean, ran kids to practice, baked rolls for my son’s Prom night dinner, and did the laundry. No small feat with a two year old to chase after. I am truly blessed beyond measure. 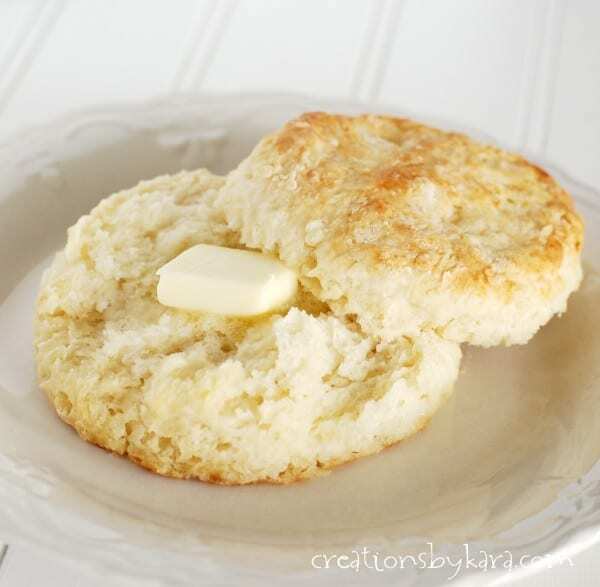 Today I am sharing a recipe for the most amazing buttermilk biscuits I’ve ever sunk my teeth into. I got the recipe from a friend a few years ago, and I am kicking myself for not trying it sooner. These biscuits are epic. 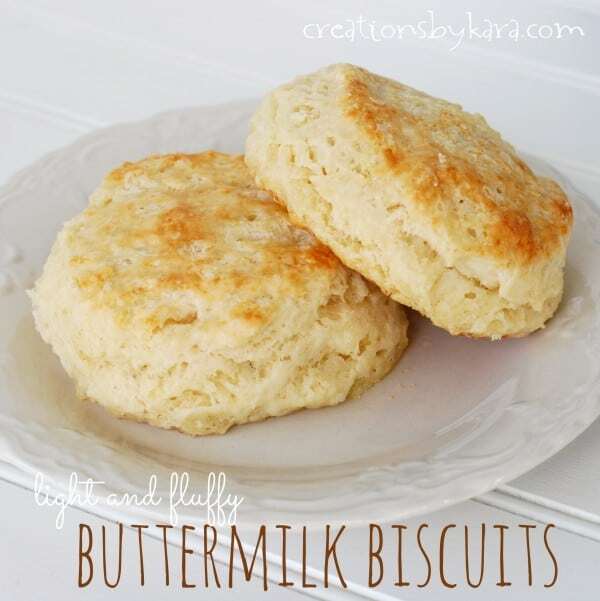 They are buttery and soft, and so fluffy I felt like I was biting into a cloud. I served them with Chicken Ala King last week and I am not exaggerating when I say that my family adored them. They did not even ask for butter or jam, they just ate them plain. Inhaled is a better word actually. My 12 year old liked them so much he requested them for his birthday dinner– next February. When I returned from my trip, one of his first questions was, “Mom, you remember what I want for my birthday dinner next year, right?” Apparently he does not want me to forget about these biscuits! LOL! As a bonus, you can prepare them ahead of time and just pop the un-baked biscuits in the freezer. I tried it, and they come out even more light and fluffy, which I didn’t even think was possible. You have got to give these a try people! Combine yeast, 2 tablespoons sugar, and warm water in a small bowl. Set aside for about 10 minutes or till bubbly. In a large bowl, combine flour, 3 tablespoons sugar, baking powder, and soda. Cut in butter till crumbly. Stir in yeast mixture and buttermilk just until ingredients hold together. Roll or pat dough to 1″ thick on a lightly floured surface. Cut out with a circle cookie cutter or the top of a glass. Place on lightly greased cookie sheets and bake at 425° for about 15 minutes. To freeze: After cutting biscuits into circles, place 1/2″ inch apart on cookie sheets and freeze. After frozen place in heavy duty ziplock bags. Store for up to 2 months. To bake frozen biscuits, thaw completely on lightly greased cookie sheets, then bake at 425° for about 20-30 minutes. As always, if you like this, I’d be ever so grateful if you’d Pin it. just tried this recipe, turned out great. I added 1 tablespoon of salt and used 1 stick butter & 1/2 cup crisco instead of 2 sticks of butter. Thank you is not a strong enough word. I bake bread constantly but until this recipe I have never made good biscuits. We made cinnamon rolls out of the extra dough and they were amazing. Im new on homemade biscuits, never did them before! 😉 do you know how can I get golden on top biscuits? If you bake them long enough, they should have golden tops. If they brown too much on the bottom before the top turns golden, try baking them on a higher rack. Recipe sounds great but 30 minutes baking time at 425 degrees for thawed biscuits seems excessive. Is this correct? When I baked mine from frozen, they took that long, which did surprise me. I think they were probably still a little frozen in the middle. I’ve updated the instructions to read 20-30 minutes. They do take longer to bake when they are cold. Just watch them closely. Wow! What great reviews! My boys already love biscuits so I can’t wait to try these.